Support for PS3 games and all Bluetooth-enabled mobile phones and device. Long Standby time up to 150 Hours, Continuous working time up to 6 hours. 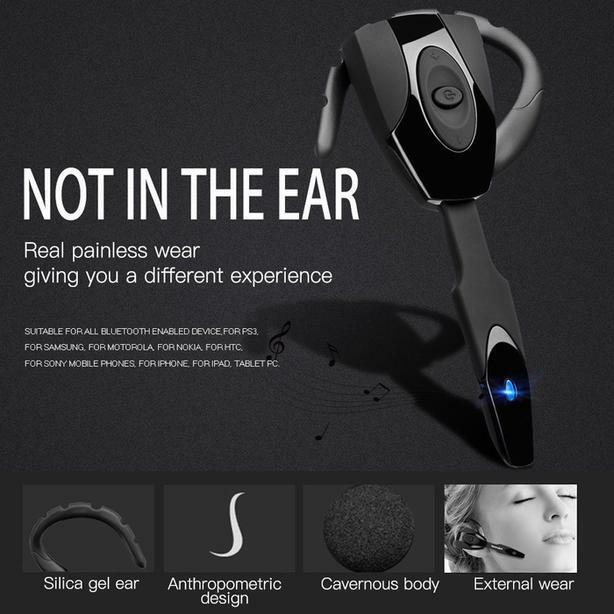 Suitable for all Bluetooth enabled device,for PS3, for Samsung, for Motorola, for Nokia, for HTC, for Sony mobile phones, for iPhone, for ipad, tablet PC.